The PitCCh In Foundation established the Field Renovation Program to ensure kids have a safe and new field to play the game. CC has fond memories of playing baseball with the North Vallejo Little League and at Vallejo High School. 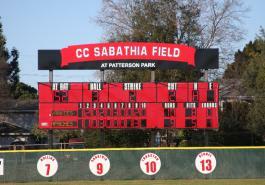 He learned many baseball and life skills, which is why the Foundation’s first two field renovations were CC’s little league baseball field, Thurmon Field and CC’s high school baseball field, later renamed CC Sabathia Field. The Field Renovation Program has expanded to New York. 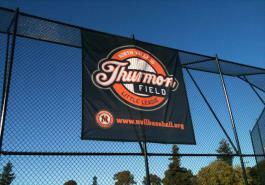 The Foundation renovated the Claremont Park Baseball Field, home to the Rolando Paulino Little League. 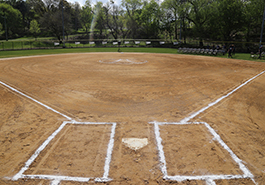 The PitCCh In Foundation has renovated three baseball fields and provides continued maintenance. CC and Amber want to promote the love of baseball to a new generation of young boys and girls and plan to renovate more baseball fields in the future.